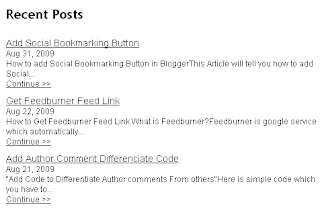 When you add this widget in your blog, it will show all your recent post to visitors.This is nice way to tell visitors what is updated on your blog. In the past time it was difficult to include this widget because addind of code to template. And every bloggers have no knowledge of editing templates. But now blogspot include it, you have to do only some clicks. To include this in your blog. 4. In the popup window click featured. 6. Addition of (a) : It has 6 coloum,you can edit and choose options. 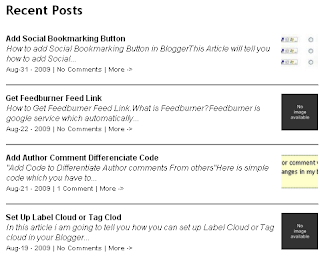 difference is that you have to put site url in coloum three in Blog Url.